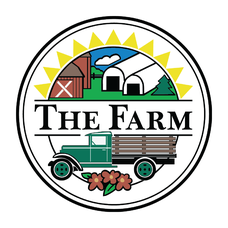 FRESH EGGS add-on to CSA Basket - The Farm & Woodbury Sugar Shed, Inc.
Our Woodbury Laid Eggs Fresh Weekly with Your CSA Basket! Taste the Difference, Super Farm Fresh. ~ a natural treat from our hens to your table. These local eggs have beautiful colors, vibrant orange yokes, and they taste delicious.... My favorite part is knowing they come from a farm right down the road ..